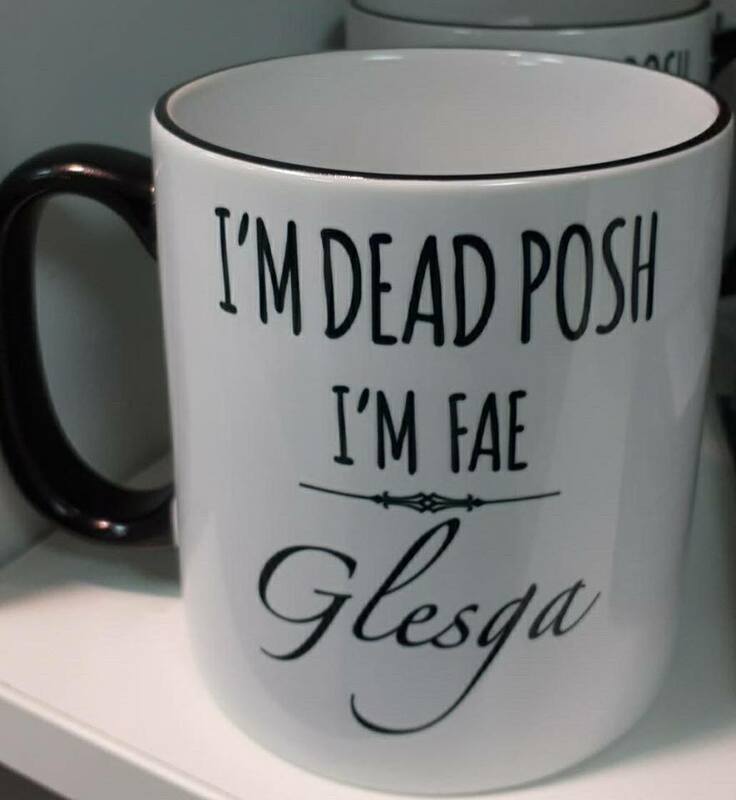 Show all your friends just how posh you are by drinking out of this funny mug! Let the world know where you are "fae"! 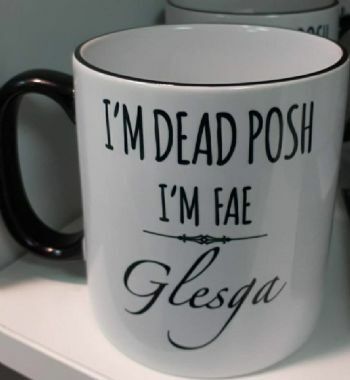 This mug makes a great fun gift, ideal secret santa or just a wee treat to yourself! 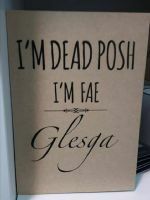 Details - Produced in Scotland using the finest dye sublimation printing techniques creating a stunning dishwasher safe finish. 80mm diameter x 90mm height.